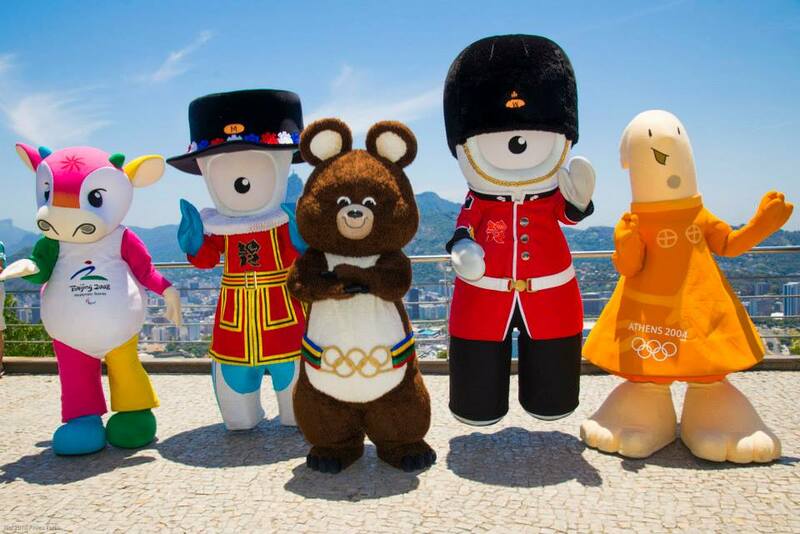 Ahead of Rio hosting the Olympic and Paralympic games in 2016 a group of mascots from previous games dropped in on the city to show their support. 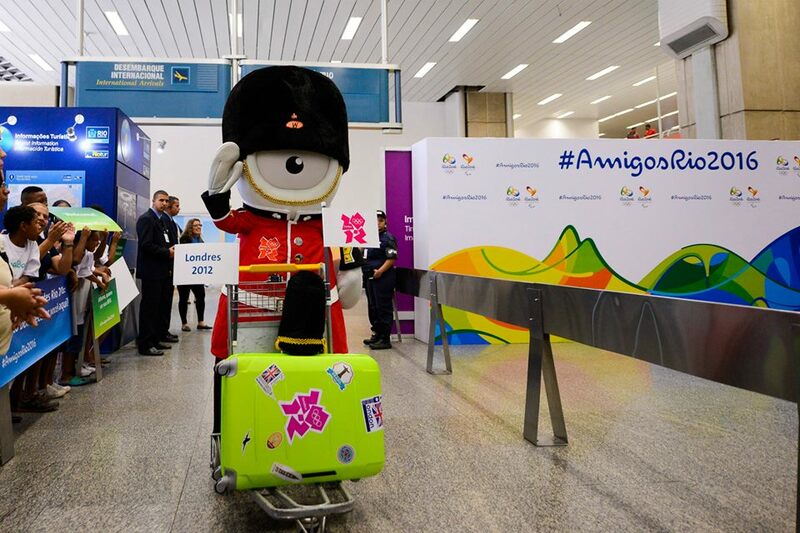 They included Misha (Moscow 1980), Athena (Athens 2004), Fu Niu Lele (Beijing 2008), Wenlock and Mandeville (London 2012). 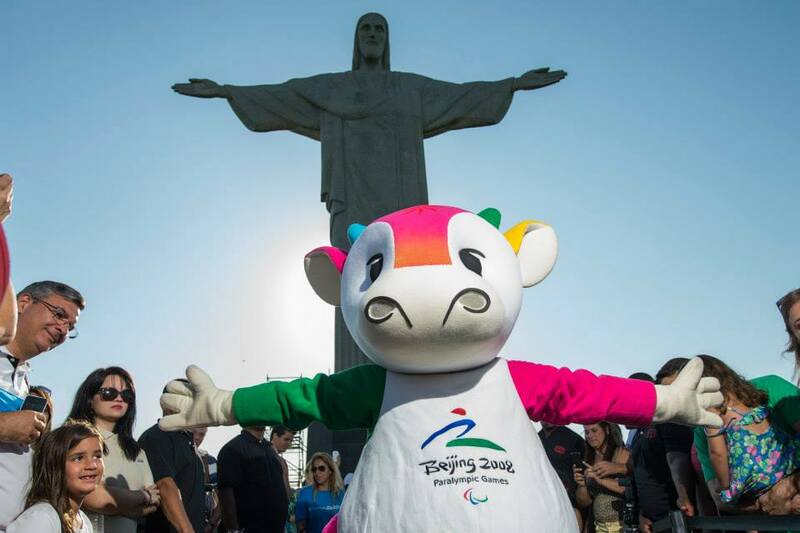 The Olympic games will take place 5-21 August 2016 and the Paralympic 7-18 September 2016. 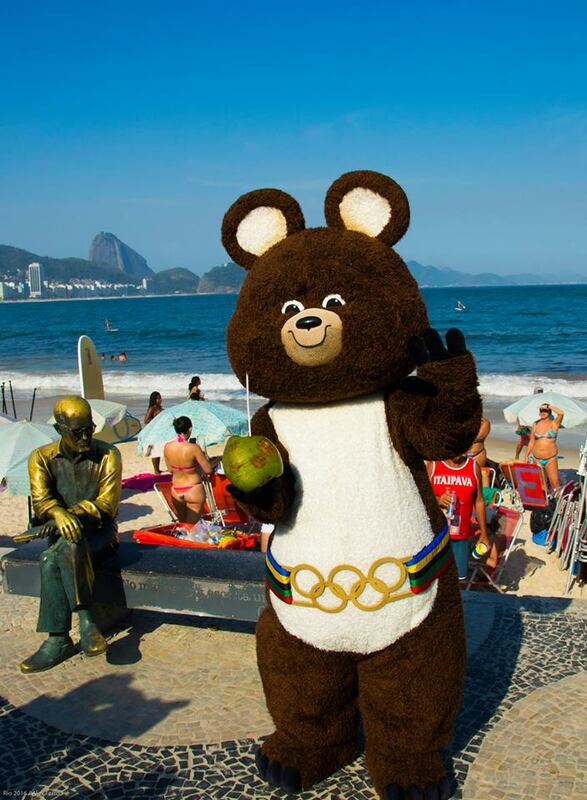 This entry was posted in Olympic News, Rio News and tagged Brazil, Rio de Janeiro, Rio Olympics, Rio Paralympics by Critical Divide. Bookmark the permalink.